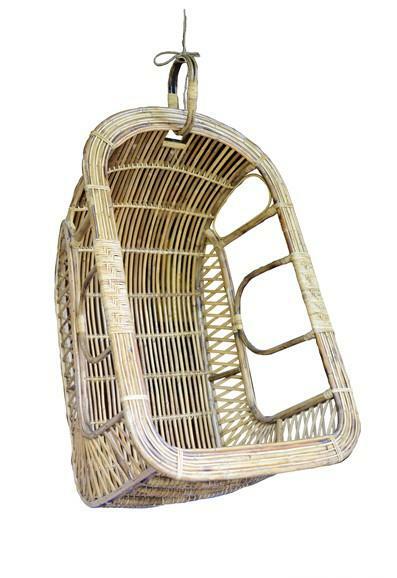 A Modern cane Hanging chair made from the best cane of North-East India. Ideal for your living room or balcony it gives an exotic touch to your home. The Upholstery provides a firm support to your back.